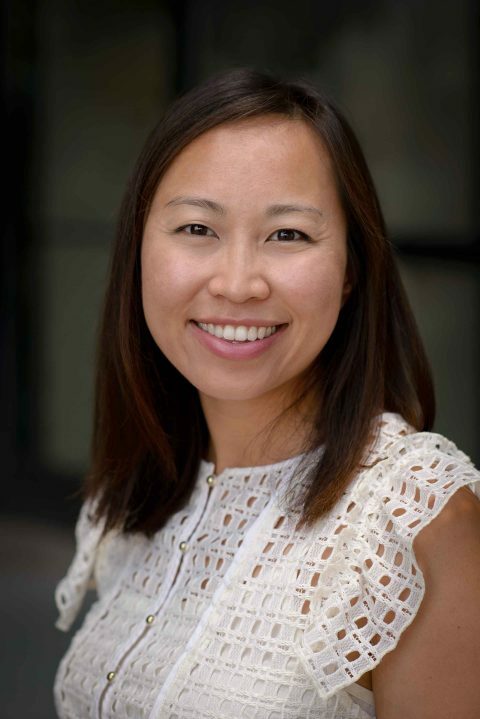 After nearly five years, Kaying Vang will be leaving the McKnight Foundation to pursue further studies and practice in the field of evaluation. She will spend the summer in a paid evaluation internship at Margaret A. Cargill Philanthropies, and begin a Ph.D. program in evaluation studies at the University of Minnesota in the fall. We truly appreciate her contributions to the CCRP and wish her the best of luck in her future endeavors!